Shire Country Services provide a variety of affordable and efficient contracting operations available across Yorkshire and the North East. Most of our equipment is readily transported at speed and capable of exceeding expectations where larger machinery is simply too big or expensive to operate in certain situations. 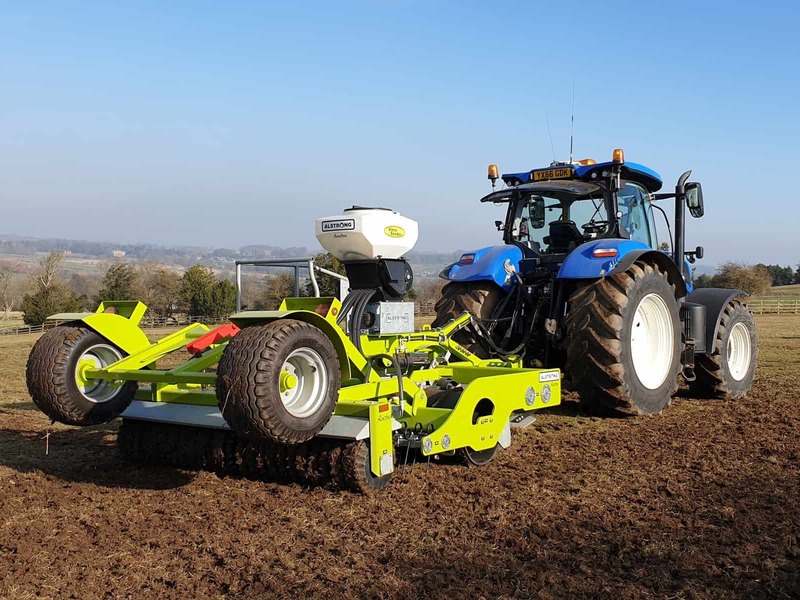 Our wide range of machinery available with skilled and qualified operators can offer a number of cost effective services to meet the requirements of farmers, land owners and conservation bodies. To discuss your needs contact Mark today.